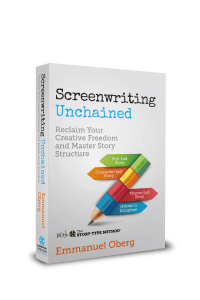 Over the last two decades, in parallel with his writing, Emmanuel Oberg has been involved as a screenwriting tutor, lecturer and consultant with some of the best training organizations around the world. 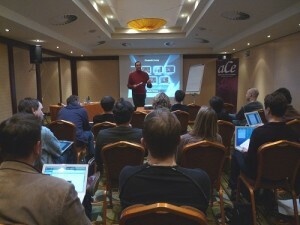 In 2001, he designed his own 3-day Advanced Development Workshop, aimed at experienced screenwriters, directors, creative producers, showrunners, development executives and story editors. 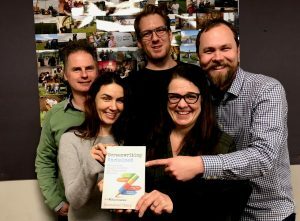 He has run this workshop successfully on multiple occasions in the UK and in Sweden, Germany, France, Finland, Norway, Ireland, the Netherlands and the Czech Republic. 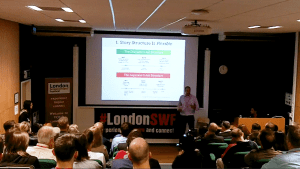 In 2014, as he launched SCREENPLAY Unlimited, Emmanuel entirely redesigned the content of the workshop around the Story-Type Method®. It's been regularly updated since with new film clips and case studies and in 2017 Emmanuel designed three new modules, Writing a Successful Thriller, Writing a Successful Comedy and Writing a Successful Animation. 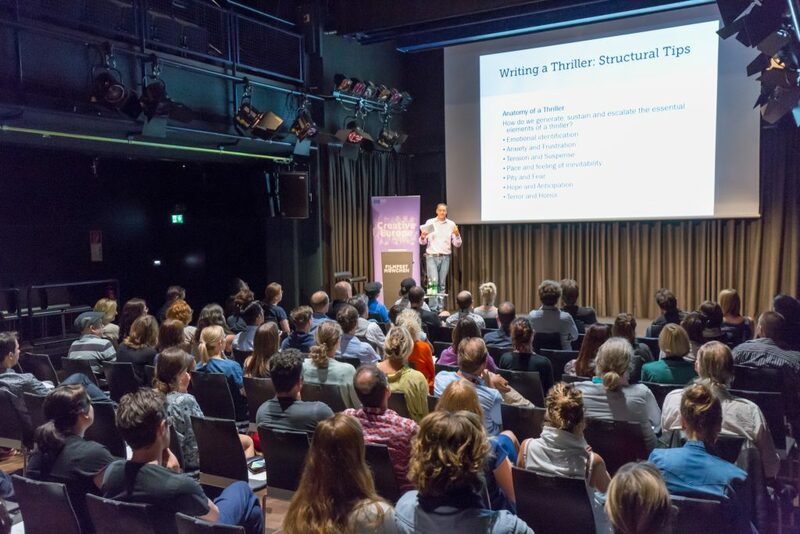 To attend any of these additional 2-day modules, participants are expected to have read Emmanuel's book Screenwriting Unchained or to have attended the main 3-day Advanced Development Workshop. 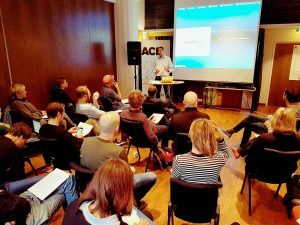 Alternatively, our 3-day Advanced Development Workshop can be adapted so that most clips/examples and all the case studies are selected from the same genre (currently comedy, thriller or animation). In that case, no previous knowledge of the Story-Type Method® is required from the participants. Emmanuel can also design a workshop specifically adapted for a single company, to train the producers, development team and writers developing projects for the company and help them define a common language.